What Differentiates Us from Other Height Access and Custom Work Platforms Makers? Quick answer: The SafeSmart approach - honed over years of providing height access solutions to construction, defence, mining and industrial sectors. Our experience means that we can do what other portable work platform and height access companies can’t. Enquiry: SafeSmart receives an enquiry from you. You can do this by filling in this form or giving us a call. Consultation: When you work with SafeSmart on a custom height access solution, you will undergo a structured design consultation which will help our designers and engineers understand the unique opportunities and limitations specific to your project and site. Design: Once you accept the quote, SafeSmart will provide you with 3D interactive drawings of your height access solution. Production: Following sign-off of the interactive drawings, production commences. *Please request additional information when speaking with our team. SafeSmart Access is one of those safe height access solutions companies that invests in your success. Detail oriented design, engineering expertise and precision manufacturing are just the tip of the iceberg. 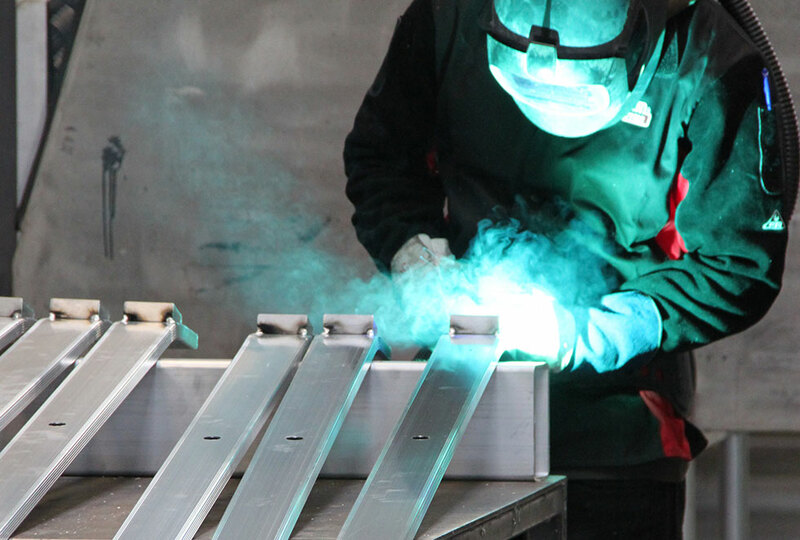 We hire problem solvers with the capacity to grasp your key objectives, translating an in-depth knowledge of product capability into cost effective and safety compliant height access solutions. With this, our custom work platforms have proven to accommodate even the most unique needs of our clients across all industries. Speak to one of our height access experts. Give us a call or enquire online today. SafeSmart serves all your height access needs with our catalogue spanning aluminum mobile platforms through to studier steel scaffolding and edge protection systems for multi-storey construction projects. Each of our height access solutions are easily configurable and geared towards optimising efficiency onsite.